Well, after all that snow this Spring the sunshine has finally arrived here in Bovey Tracey! But does that mean we stop knitting? Of course not! It just means that we get to enjoy working on airy, openwork lace projects and using the lovely cool cotton and linen yarns which are available to use this year. 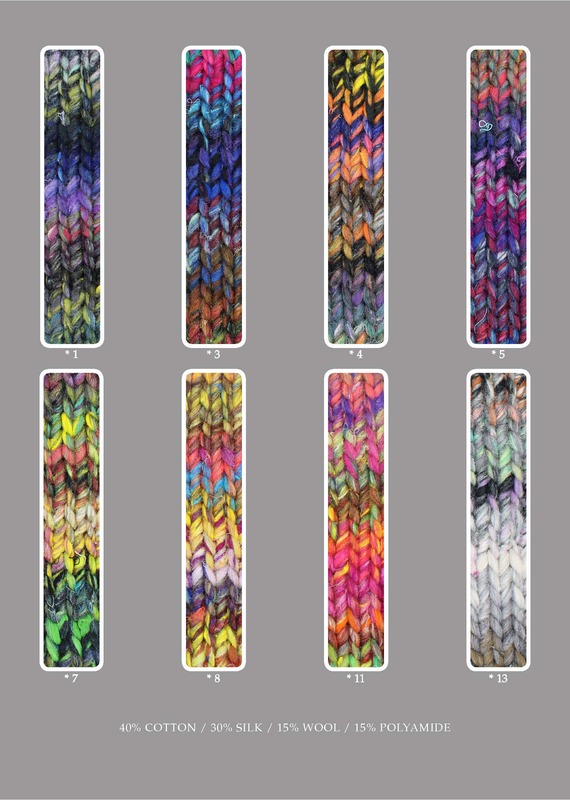 To help inspire you we have rounded up a selection of our favourite patterns and yarns to keep you going through what we hope will be a delightfully warm and sunny spring and summer! 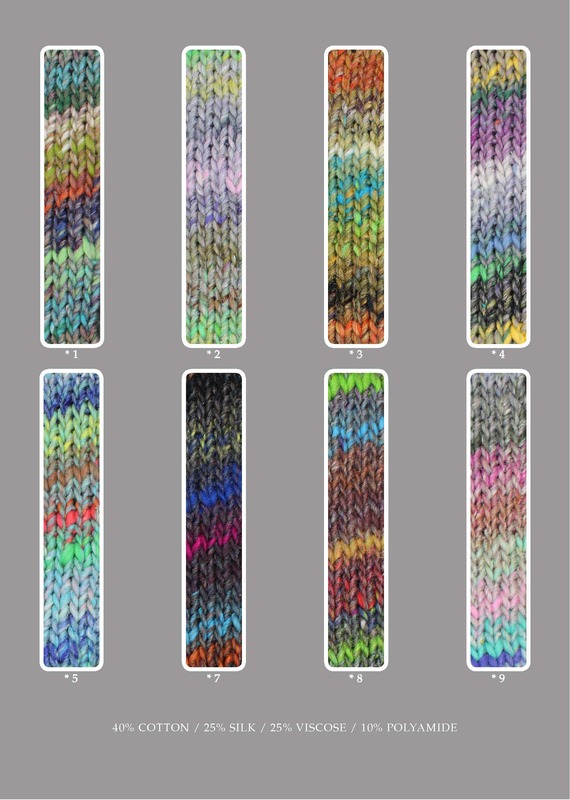 Don’t forget, if these patterns catch your eye but you don’t know how to do this style of knitting, we have Anniken’s Easy Lace Knitting workshop on Wednesday 9th May – it still has spaces on so just call 01626 836203 to book. 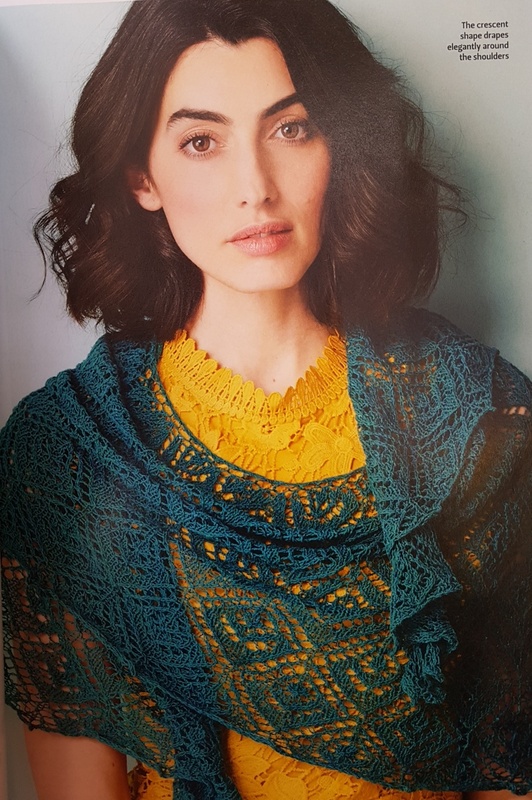 Anniken Allis has a new pattern available in The Knitter Magazine, Tor Grass, which uses Rowan’s new Fine Denim Lace yarn – a recycled denim yarn which gives a delicate stitch definition, perfect for showing off the intricate shapes of Anniken’s pattern. 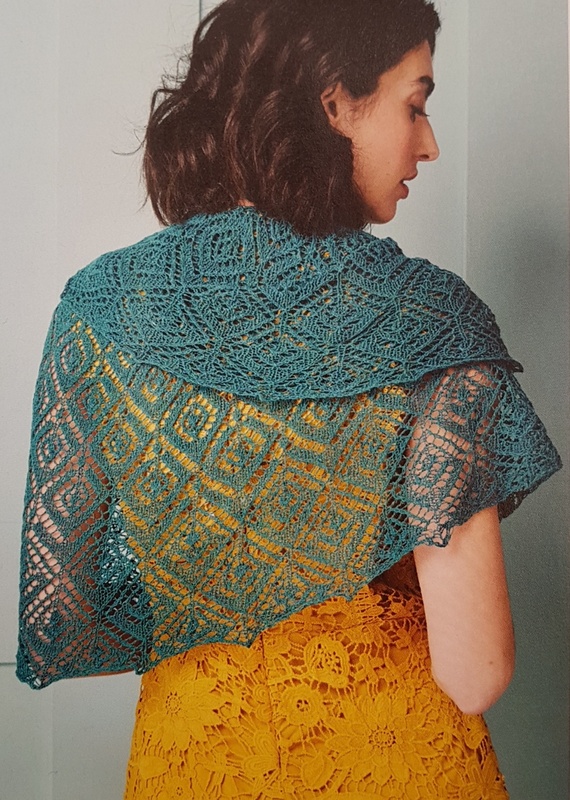 Not only is Denim Lace a great choice for summer knits due to the high cotton content and fine, lightweight spin, Rowan also have a booklet of 4 designs available which is FREE when you buy the yarn! 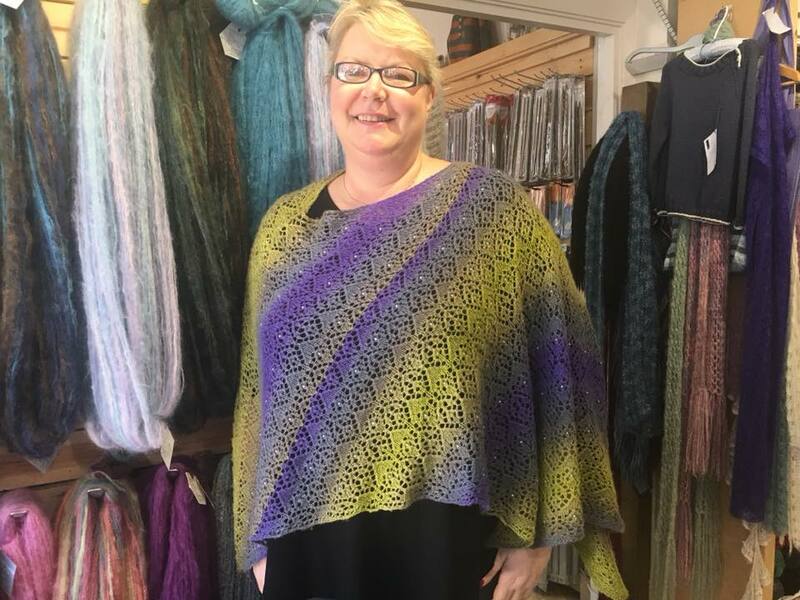 Anniken was sporting the perfect summer garment when she came in to teach a workshop the other day – her lace poncho, Mist on the Moor. Knitted in Schoppel Zauberball with added beading, this would be an ideal accessory to throw on when the sun goes down and you need a little warmth on your shoulders. 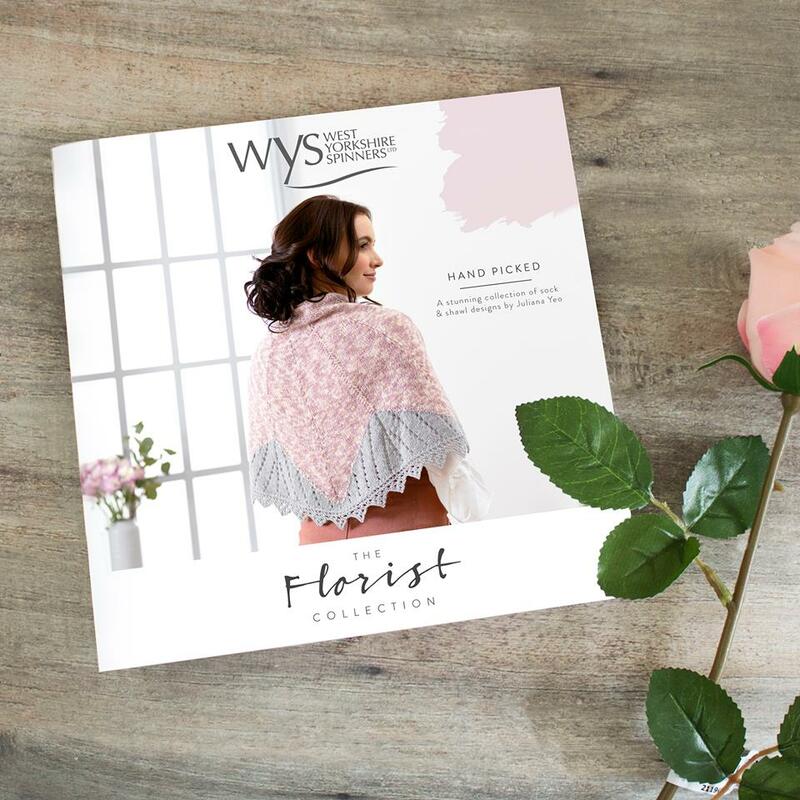 And of course, we are still enjoying the new WYS Florist Collection – these British-spin sock yarns are available in a delicate palette inspired by flowers – perfect if you’ve been spending time in your garden and are loving the colours. 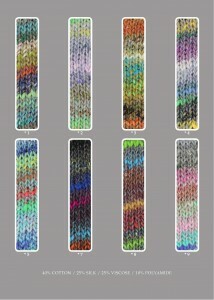 If fine yarns aren’t your thing, we have a silky new linen-blend yarn in a DK weight from Sirdar. Made with 10% linen and 90% lycocell, a natural, man made fibre made with wood pulp from sustainable tree farms, this yarn is incredibly soft, drapey and breathable, with a gorgeous sheen. 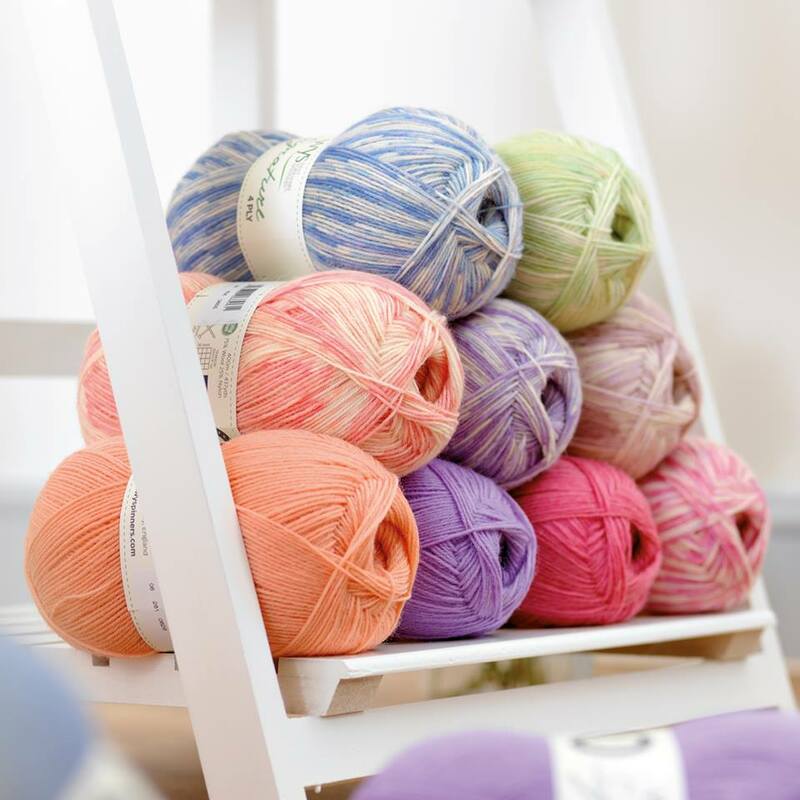 So, don’t put those needles away just yet – pop in and have a play with our summer yarns, a browse through our patterns, and find a project to see you through the heatwave! 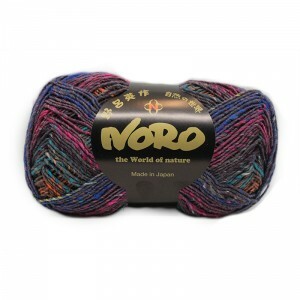 New Summer Noro now in stock! First up is an exciting new Chunky weight addition to the range, called Ginga. From the Japanese meaning ‘galaxy’ or ‘Milky Way’ (銀河), this blended yarn captures the imagination with elements of glimmering silk and tonal wools. The range of shades vary from dark and stormy to bright and spirited. On 6.5mm – 8.00mm needles this chunky yarn is bound to transport you out of this world! 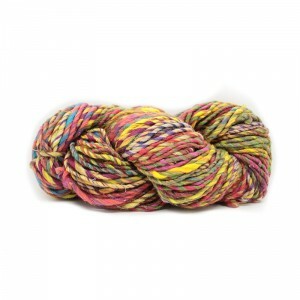 The blend is 40% Cotton, 30% Silk, 15% Wool, 15% Polyamide. Next comes the beautiful summer DK Mirai. Mirai is a Japanese girls name meaning ‘The Future’ which Noro has beautifully captured in this cotton blend. Equal parts of silk and viscose give vivid colours with fantastic drape while a hint of polyamide provides strength and durability. 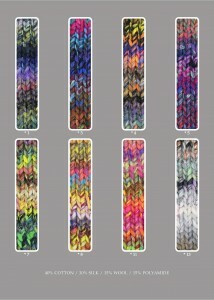 Both these yarns are available in the shop so pop in or give us a phone/email to get started on your summer noro patterns! At last! 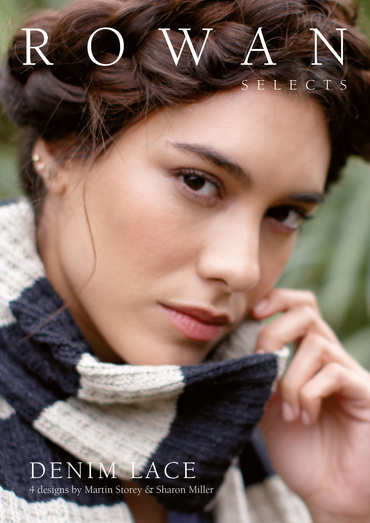 Beautiful, contemporary crochet patterns.